We understand and recognize traits in learning challenges such as sensory integration, auditory processing and attention defect. We believe in developing the child’s emotional intelligence through the works of Howard Gardner’s Multiple Intelligences. Our staff is supported in their endeavors to continue their education to further understanding of today’s learner in the innovative tradition of Dr. Maria Montessori. Claire was born in McAllen on the Texas border, where her father worked as a border patrolman. Two years later, Claire’s father moved the family to Mexico City to take on the position of Attaché of Immigration. Claire’s first language was Spanish, and she attended a Mexican school there until her family moved back to the United States for three years. When the family returned to Mexico City, Claire finished high school at The American School in Mexico City. To this day, she thanks her daddy often for the gift of the Mexican culture and the Spanish language which she holds so dear to her heart. Claire received a degree from the University of Texas in Austin in Latin American Literature. She and her first husband joined the Peace Corps and were stationed in Belize the year it became independent. Belize is an English speaking country formerly known as British Honduras. As a Peace Corps volunteer in Belize, Claire taught high school Spanish. She became pregnant with her first child and proceeded to educate herself about natural birth, birth without violence, nutrition, breast feeding and all that is incorporated into the word “family.” After a short visit to Mexico City for the birth, Claire returned to Belize and was reassigned to Guatemala. In Guatemala, Claire worked for the University of San Carlos collecting soil and plant/seed samples for a protected biotope. She lived in Coban, at the end of the road in the north end of the panhandle, and worked with a Mayan woman who taught her how to use a backstrap loom. Claire loves handiwork of all kinds, and owing to the inspiration of her very talented grandma and mother, has been using a sewing machine since high school. Claire became pregnant with her second child and returned to Austin to have a home birth. She continued to educate herself about natural childbirth, and soon after the arrival of her second child became a midwife. Claire practiced as a midwife for 10 years and feels blessed to have been present at hundreds of deliveries. When she met her soul mate, Joe Bruno, everything changed for Claire. Life took on a new focus. She became an assistant in a Montessori classroom and decided to take AMI Primary Montessori training. Soon after that the Parkside seed was planted. Twenty-three years ago, Joe and Claire took a true “leap of faith.” They created a non-profit school. They were very involved in the building and construction of the school from December of 1990 through September of 1991. Then the dream became a reality! Parkside Community School opened with 75 students in four classrooms: Toddlers, Primary, Lower Elementary and Upper Elementary. Claire was a Primary teacher at Parkside for nine years, and later took on the role of director. Singing has always been an important part of Claire’s life. In 2006, she joined the Hilde Girls, a women’s spirit song circle which continues to touch her heart and soul today. Joe grew up in our nation’s capital, Washington, D.C.. He had an early introduction to working with children at his uncle’s day camp, and went on to study Elementary Education at Frostburg State College in Frostburg, Maryland. an understanding of the importance of physical activity. The discipline acquired during those years later helped him deal successfully with the profound challenges of multiple sclerosis. Before the onset of MS in 1992, handball and backpacking were regular activities in his life. Joe’s current hobbies are guitar, songwriting, woodworking and sailing. 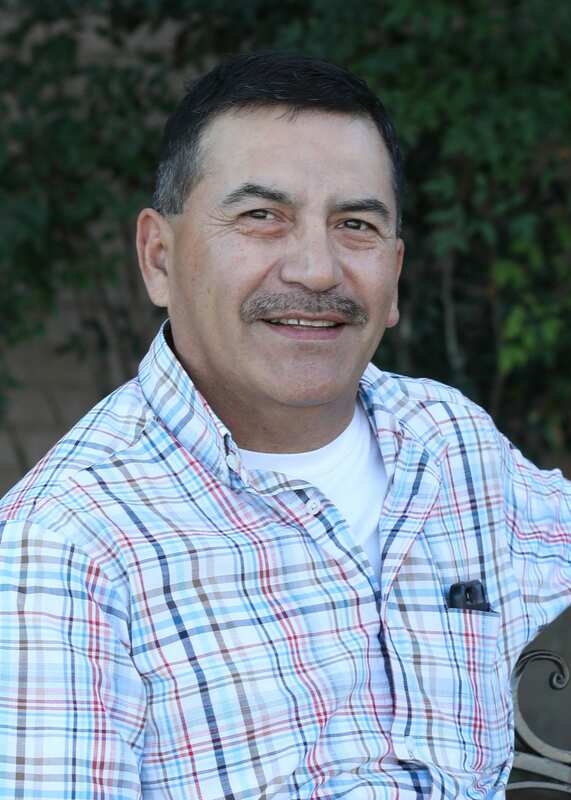 Joe has received many accolades for his years of devotion to the children and families in our community. During the 2002 Salt Lake City Winter Olympics, he was chosen to carry the Olympic torch for Austin, Texas. Joe was introduced to and deeply inspired by the Montessori philosophy during his last year of college, and recognized then that this would become his life’s calling. 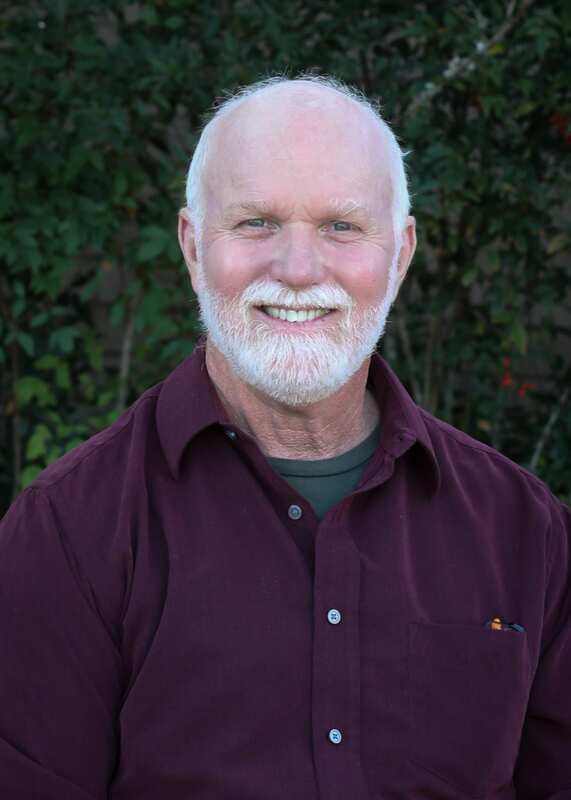 He took his AMI Primary training in 1975 at The Washington Montessori Institute, and taught Primary for two years. Soon afterward, he moved into the Elementary classroom, and launched what has become a 35-year career as a Montessori teacher! Joe spent many years giving workshops to private and public school teachers on the use of mathematic manipulatives. Joe has been instrumental in the start up of five schools during his career. His project for the past five years is helping a small primary school in Topeztlan, Mexico that is now expanding into a Montessori elementary program. In January of 1991, Joe and Claire Bruno were presented with the opportunity to build and open their own school, with the help and vision of two friends and benefactors, Eduardo Longoria and Mary Ann Justman. Over the next six months a nearly condemned and abandoned meat packing plant was slowly transformed into the beautiful campus of Parkside Community School. Today Joe’s role at the school is that of philosopher, mentor, tutor, musical director, and overseer of the Parkside curriculum. 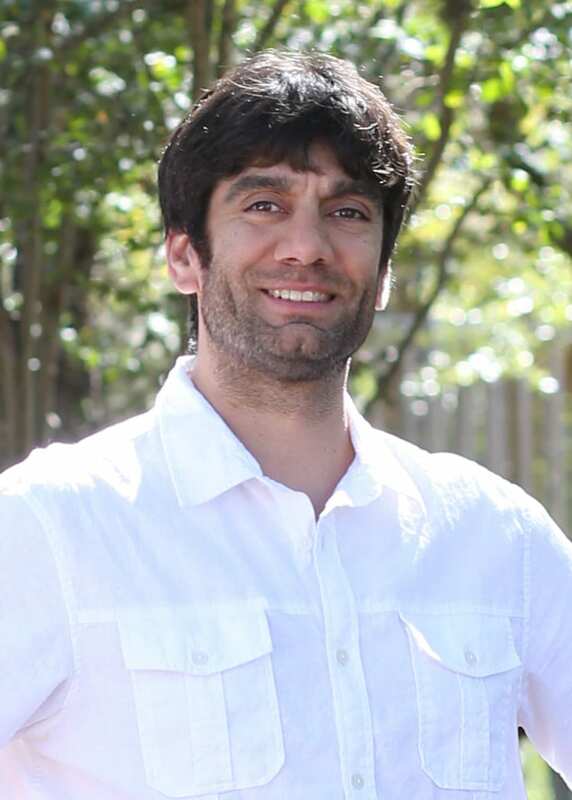 Joe has had the great honor of witnessing former students grow up and become inspired to take their own Montessori training, earn their Masters in Education, and then return to Parkside to teach alongside him. Joe continues to hold a uniquely positive and inspired vision for Montessori education in our community and across the world. 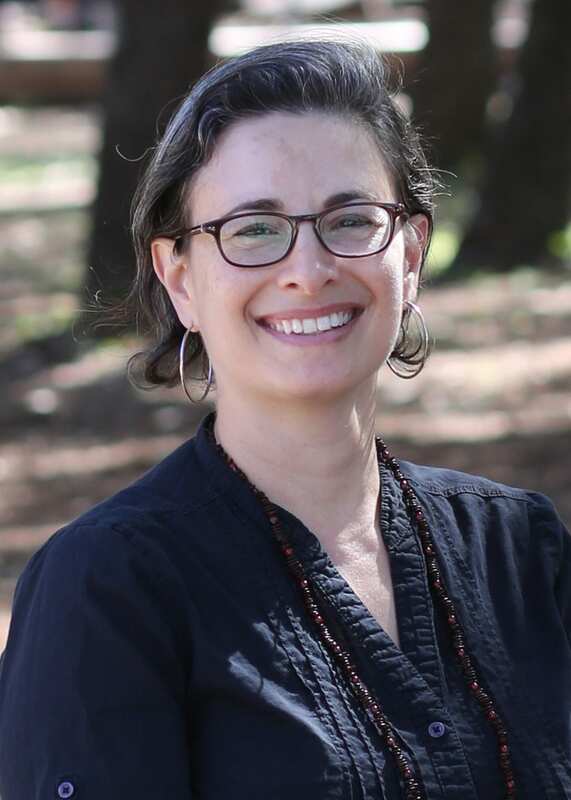 Sophie Grossman was born in Somerville, Massachusetts, and received her first years of education at the Cambridge Montessori School. She went on to attend Somerville public schools and graduate with a degree in Anthropology from Johns Hopkins University in Baltimore. Her travel experiences include studying abroad in Morocco, where she lived with a host family and wrote an independent project on physical disabilities, accessibility, and quality of life. Sophie has completed a term with AmeriCorps, working on sustainable energy in Baltimore, and has held a wide variety of positions ranging from an Animal Contact Aide at the Baltimore Zoo to a recycling truck driver at her university. An avid reader, Sophie is always looking for good book suggestions. Since moving to Austin in 2014, Sophie has realized that Texas summers are arguably worse than New England winters. Shannon graduated from Crockett High School in Austin and attended Austin Community College. After having children of her own, she developed a passion for the Montessori philosophy and teaching. 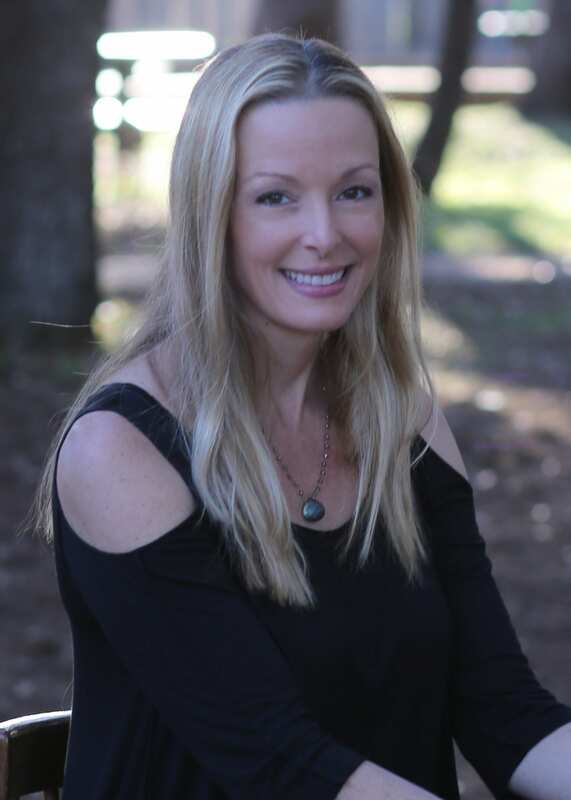 Shannon began her Association Montessori Internationale (AMI) certification in the summer of 2003 in Phoenix, AZ. The training was completed with practical & written exams in June 2005. Shannon has been a member of the Parkside community for nine years, working as an assistant, a long-term substitute, and now as the lead Guide in Primary I. Shannon completed her Montessori training while working as an assistant in the lower elementary level. That experience provided insight into the development of children in the Second Plane of Development (as identified by Dr. Maria Montessori). Working as a substitute allowed her to maintain her connection with Parkside while also fulfilling her family commitments. Shannon is the mother of four kind, loving, talented and beautiful children; they live in Round Rock. She enjoys the challenges as well as rewards that come from being a passionate educator of both her own children and those of the Parkside community. 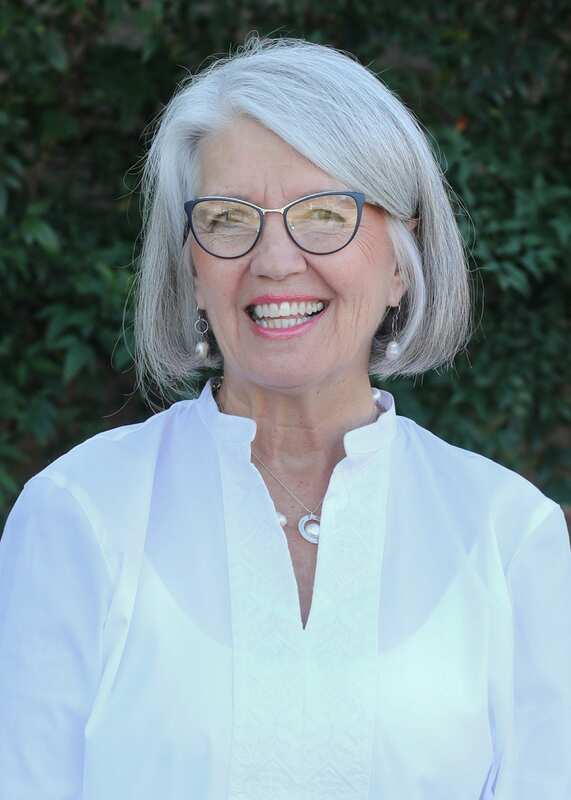 Toni was introduced to Montessori in the 1970s as a young adolescent, gaining exposure from her stepmom’s leadership at a respected Houston school. 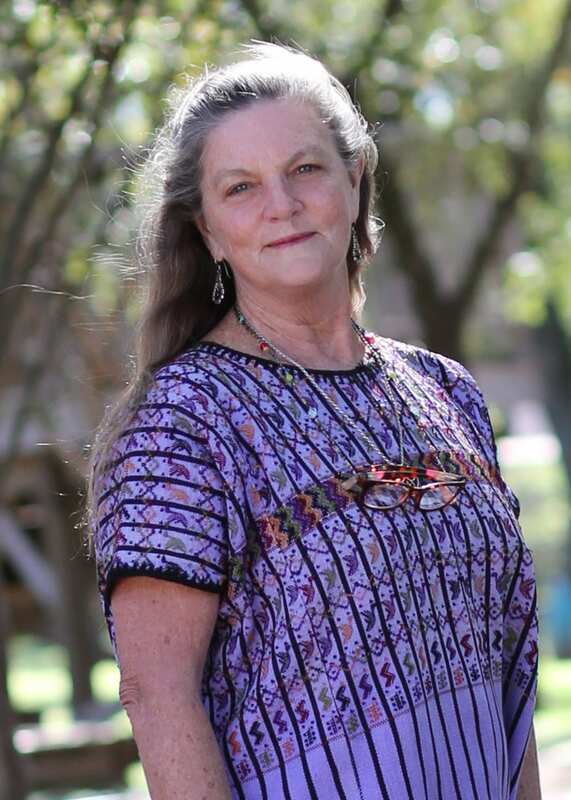 Working part-time in summers, she was intrigued by the warm environment and the self-reliant nature of the children.While attending the University of Texas, Toni worked for Austin Montessori as a teacher’s assistant to Joe Bruno and several other aspiring teachers. Toni gained substantial experience working in a myriad of positions with varied age groups at AMS which inspired her to pursue her certification. Toni is an AMI Primary certified teacher who graduated from the Toronto Montessori Institute in 1980. She has her BA from the University of Texas Austin with a degree in Italian and accumulated hours toward a second degree in English. 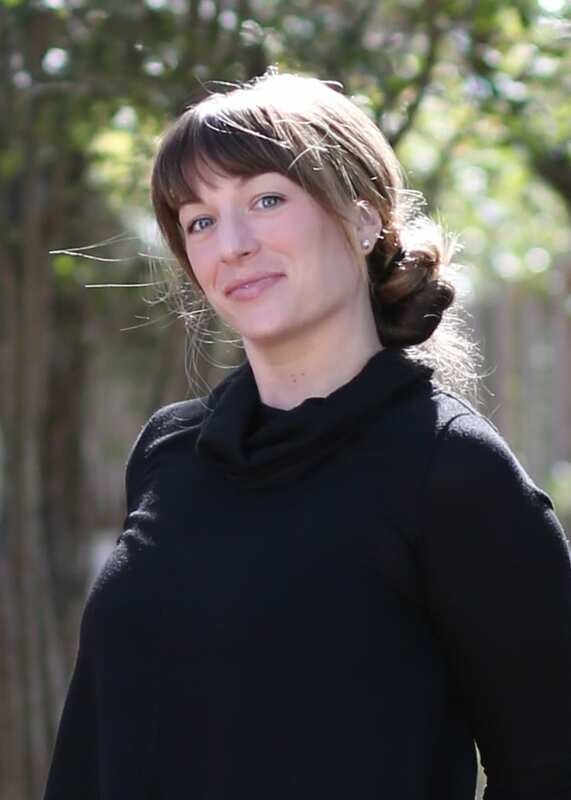 Toni has taught English as a Second Language (ESL) for ten years, first while living abroad in Rome and Buenos Aires and then in Austin to corporate internationals in the high tech community. She is fluent in Italian, proficient in Spanish, and continues to have an interest in world cultures. Toni joined Parkside in 2003 assisting and co-teaching in Lower Elementary I for three years while her children were enrolled in the Lower Elementary program. 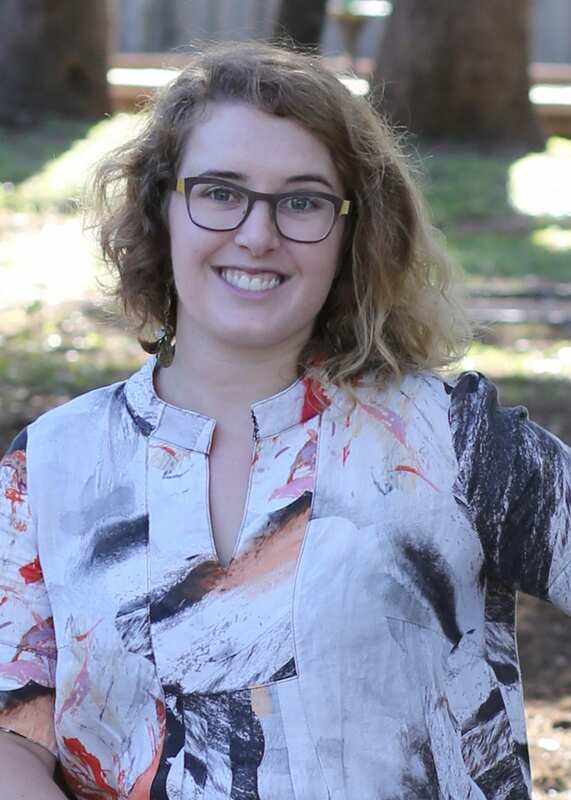 Since returning to her Primary roots in 2006, Toni has been engaged with learning about the sociological changes which influence language development and reading in the twenty-first century child. Parkside has always supported her interests in brain-based education, multiple intelligences, sensory processing, literacy and dyslexia. In 2011, Toni earned her master’s degree in Education, majoring in Advanced Literacy while working at Parkside full time. Toni has been dedicated to the field of education for 29 years. This will be her 11th year at Parkside. 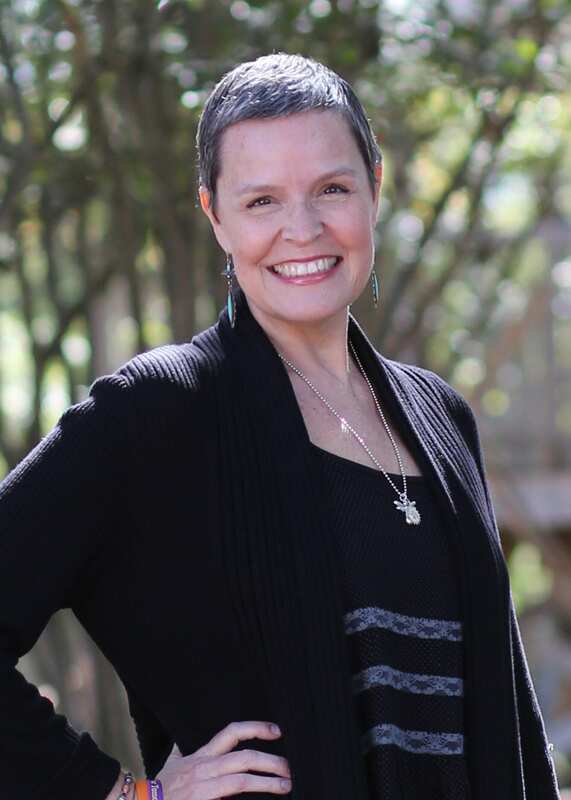 Toni is a proud mother of a childhood cancer survivor, and has actively promoted cancer research and blood donation through live speaking engagements, media interviews, ads and community outreach. All of her endeavors are supported by her husband and two teenage children. She loves the natural world: gardening with native plants, being in water, and collecting rocks and fossils at her Dripping Springs home. One day she desires to learn the art of beekeeping. Ellie Paolini grew up on the Central Coast of California, where she lived close enough to the beach that she could walk there barefoot. She completed her Bachelor’s degree in English and French Literature at Santa Clara University. Most recently, she lived in the shadow of the Blue Ridge Mountains in Roanoke, Virginia, where she earned her Master’s of Fine Arts in Creative Writing at Hollins University. She first visited Austin in 2014, and immediately fell in love with the city’s spirit and the wealth of outdoor activities. A former Montessori student herself, Ellie is thrilled to be a part of the Montessori community again at Parkside. 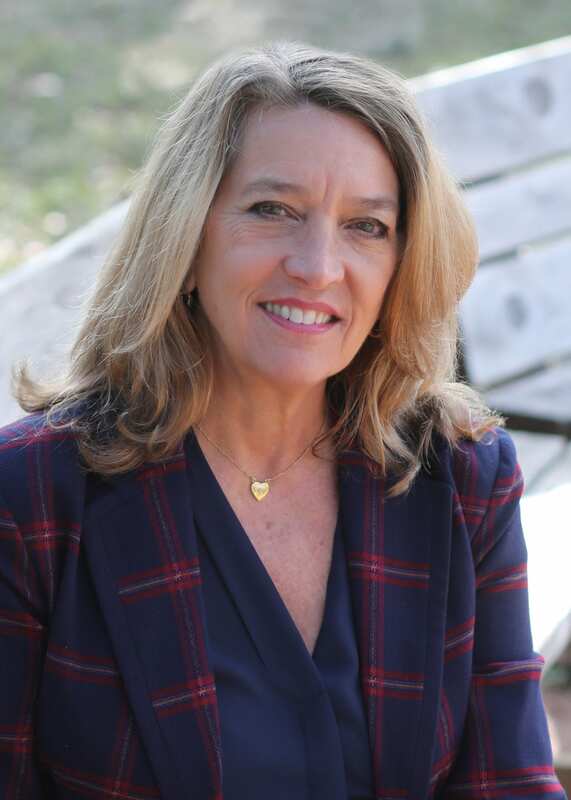 In recent years, she has been involved in education in various capacities, from teaching an introductory college-level creative writing course to reading and providing books to kindergarteners as part of the Campaign for Grade-Level Reading. It was during her time at Montessori that Ellie discovered her love for creative writing, and she is excited to share her passion with her Parkside students. In her spare time, Ellie is working on finishing her first novel. She loves to read, swim, garden, and go for walks with her dog. She looks forward to exploring Austin and discovering all it has to offer, and sampling as many tacos as possible. In 2002, I began my Montessori career in Parkside’s After School program. Later, I assisted Erica Shield in Primary 2 and Talitha Green in Lower El 2, and it was then I decided to get my AMI Elementary Training. I hold a BA in Liberal Arts, with a focus on Voice and Theatre, from Bennington College in Vermont, and I earned a Master’s Degree in Education and my International Montessori Teaching Certification from Loyola University in Maryland. After completing my training, I returned to Parkside, serving as the Lead Guide in Lower El 2 for five years. Even in my time “away,” I have remained connected to Parkside, so beginning this new chapter is truly like coming home. When I was a child, I was a student in Joe Bruno’s classroom for three years. Joe taught me to ask questions, to remain curious, and to pursue joyful things in life like music, comedy, and art. My ongoing passion for, and participation in, the performing arts began with Joe. His guidance and inspiration set me on the path of a lifelong learner! I hope to inspire my students like Joe inspired me, and I look forward to sharing my love of learning and creative collaboration with them. I am drawn to reading and writing stories, poems, and skits, exploring math and music as well as science and the natural world. I am also a seasoned vocalist/performance artist, and as a passionate practitioner of Krav Maga self-defense, I have been a Krav youth instructor since 2016. I am excited to bring these and other passions to my students and enrich our lessons and environment with their interests and passions as well. For the past six years, it has been my privilege to found and direct Girls Performance & Advocacy, a semester-long program encouraging Austin girls to “find their voices”! GPA girls have advocated and raised funds for a number of organizations, including the Malala Fund and Girl Forward, and proceeds from our upcoming benefit concert will provide water filters for families in Puerto Rico. GPA will take a break in the fall so that I can fully attend to my Parkside parents and students and ensure that the school year gets off to a brilliant start. Throughout her childhood in Cleveland Heights, Ohio, Colleen always wanted to be a teacher of young children. While attending Notre Dame College of Ohio, she worked with children with autism and led a number of preschool programs. 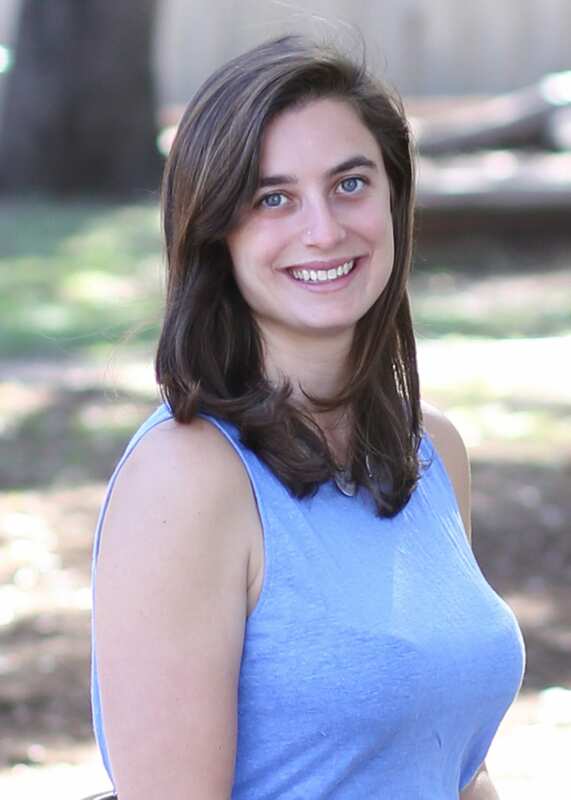 Colleen discovered Montessori after she escaped the snow and moved to Austin in 2007. Once in Austin, she obtained her primary Montessori certification through the North American Montessori Center. 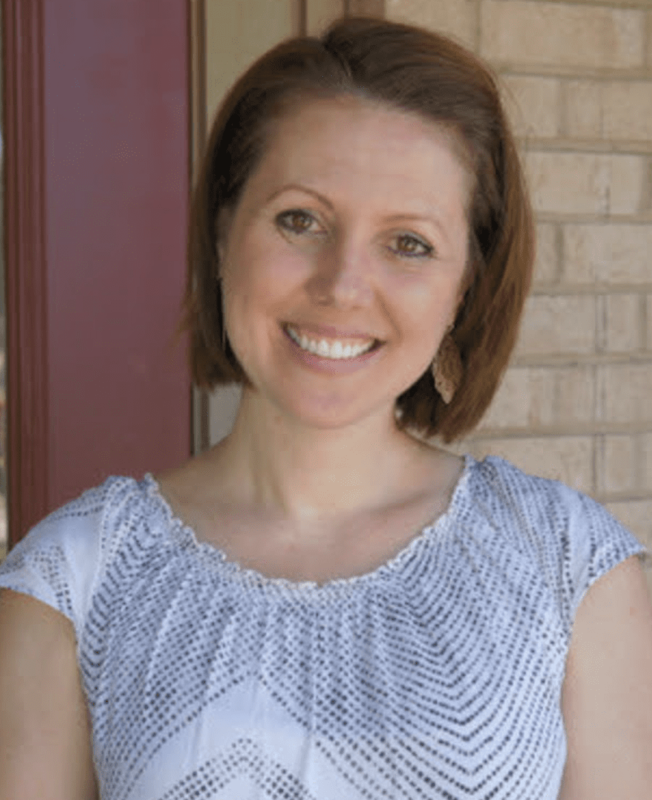 After working in different Montessori primary environments in Austin, Colleen chose to join Parkside in 2009. She assisted in the Lower Elementary program for two years, and then began working on her Elementary Certification. Colleen attended the Hershey Montessori Training Institute and received her AMI Elementary Certification in 2012. She is very excited to be at Parkside for her sixth year as lead guide of Lower Elementary 2. Christina Paulson was born in Sao Paulo, Brazil to a very Greek family that liked to travel. As a result, she grew up in Australia, Chicago, and Florida and got bit by the travel bug herself along the way. She has an AAS in Early Childhood Care and Education, a BA in International Studies and Balkan Studies, and an MA in Russian and East European Studies. Christina has enjoyed learning about the world through the eyes of the many and diverse children she has worked with throughout her time in education. She loves to travel and explore as much as she can with her husband and two children, in addition to reading, cooking, kayaking, and listening to music. 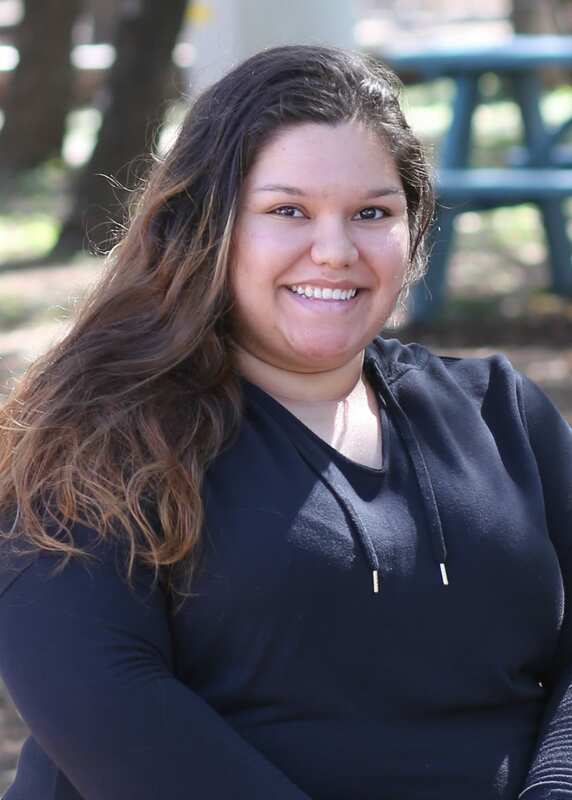 Courtney was born and raised in San Antonio, where she began reading and dancing at the age of 3 – two things she has continued to enjoy her whole life! Educated in public schools, her parents made sure that her brother and she had many opportunities to also supplement their schoolwork with music and dance classes, theatre trips, sports teams, and wonderful family vacations. Some of Courtney’s favorite memories are from the crazy adventures they had when traveling across the country. After graduating from high school, Courtney attended the University of Texas at Austin, where she earned a Bachelor of Fine Arts in Drama Production, with a concentration in Acting. Countless hours spent in classrooms and on stage taught her many skills that were applicable far beyond the craft of acting. Her experience in public speaking, improvisation, and the research and preparation required for a role laid the groundwork for her next adventure: law school. Courtney attended the St. Mary’s University School of Law in San Antonio, where she earned her Juris Doctor and met her husband, Trevor. 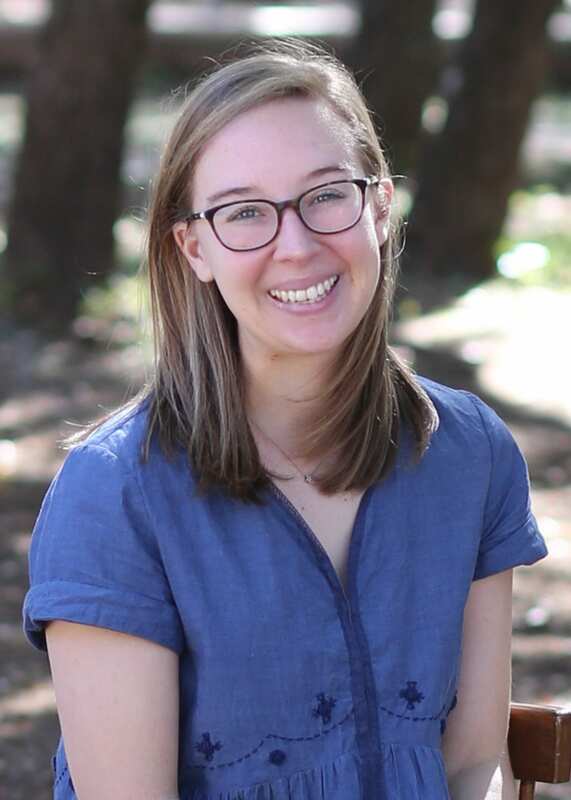 Returning to Austin, Courtney worked for a judge, a legal publishing company, and a state agency – primarily focusing on legal research and writing. But after nearly 15 years of practicing law, she was ready for a change and was thrilled to join the staff at Parkside as the Upper Elementary assistant for three-and-a-half years. 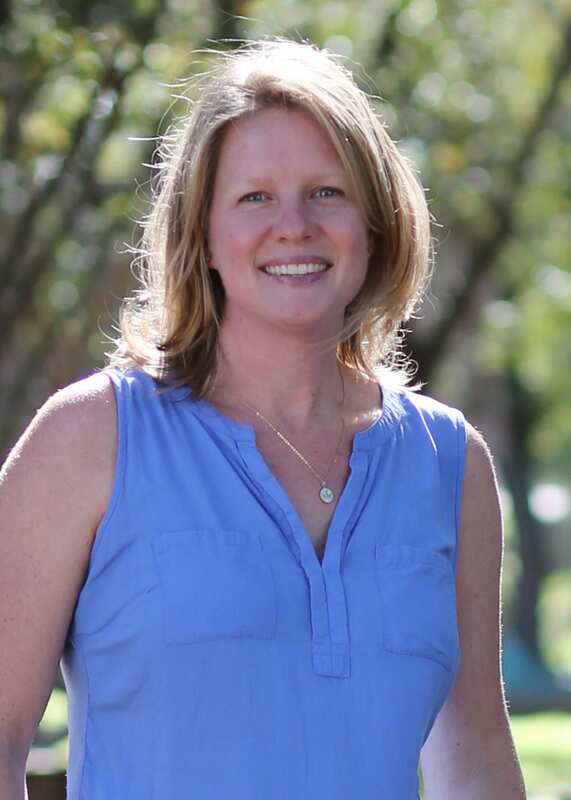 Having been part of the community since 2006, when her daughter, Georgia, began in Lower Elementary (Ivy followed in 2008), Courtney is a firm believer in the Montessori method in general and Parkside’s programs, specifically. In fact, assisting in the classroom nearly fulfilled her long-held dream to be a Parkside student herself! In the fall of 2016, Courtney joined the administration team as the Director of Communications and Development. 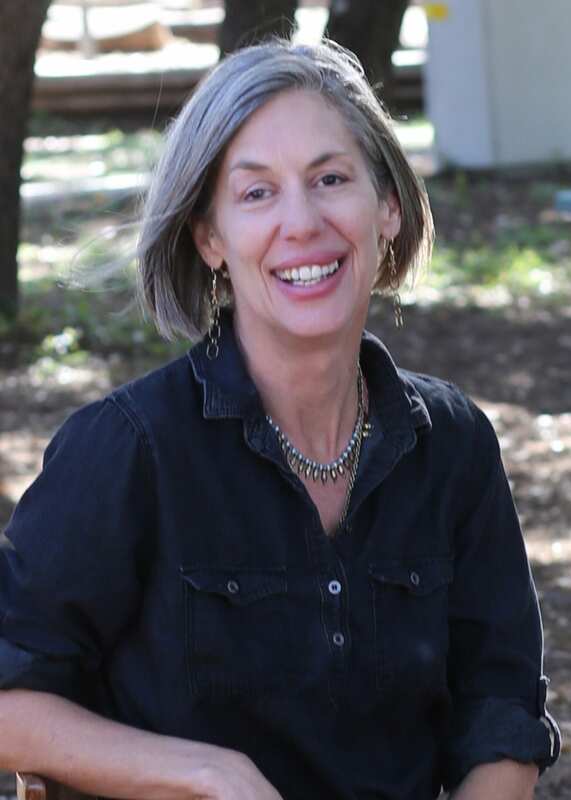 Calling upon her experience in writing, fundraising, and advocacy as a volunteer in the non-profit world, her focus now is to help share the Simple Gifts of Parkside and to enhance and secure this magical learning community for many years to come. And she still gets to teach weekly dance classes for the elementary children – perfect. Shannon was born in California and came to Austin with her family in 1989. She received her degree in Social Work from the University of Texas in 2004. Her love of working with children led her to volunteer at The Austin Child Guidance Center and to eventually join the staff at Parkside. Shannon has held several administrative positions over the years and came to Parkside highly recommended by her former employers, colleagues, and friends to manage our very busy front office. Born and raised in Austin, Texas, Keldie has Montessori literally flowing through her blood – Parkside founders, Claire and Joe Bruno, are her mother and step-father. Keldie attended Montessori school through 3rd grade then transitioned to public school, graduating from Westlake High School. 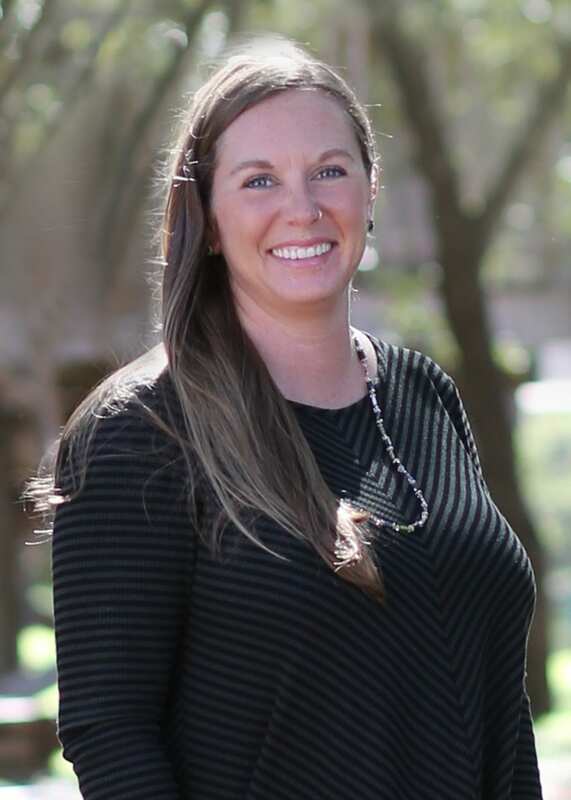 She received a degree in Child Development from the University of North Texas after working her way through college as a waitress and the nap teacher in the child development lab on campus. In 1999, Parkside hosted the Association Montessori Internationale (AMI) training for Primary teachers, and Keldie jumped at the opportunity. 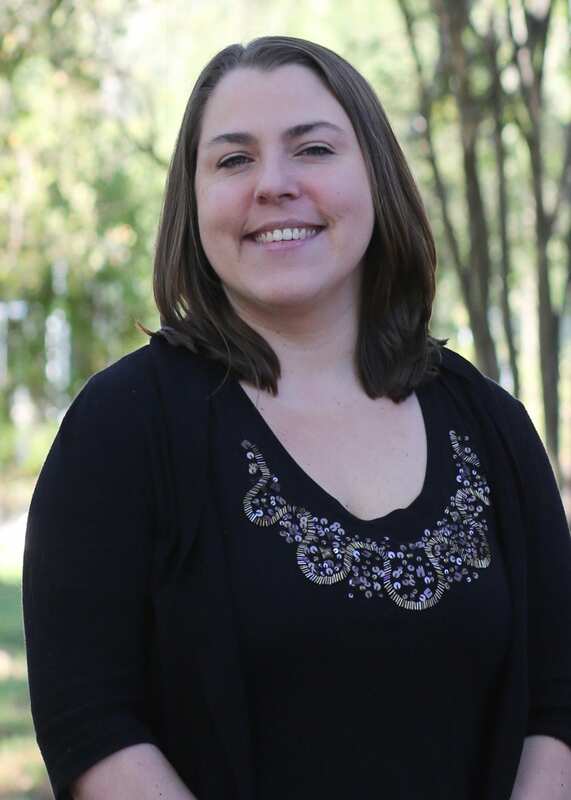 With her training complete, Keldie and her husband, Wes, moved to Connecticut, where she took a job assisting the Director of Admissions at The Whitby School, the first American Montessori Society (AMS) school in the United States! Needing a break from education, Keldie switched gears and became an account manager at an email marketing firm, where she found her niche as a project manager/coordinator. Returning home three years later, she landed a job as a Creative Coordinator at GSD&M in Austin and found that she really enjoyed the creative side of advertising, coordinating projects and people, while keeping everything organized and everyone on task. After the birth of her first child, Keldie decided to leave GSD&M to be home with her new baby. Before she knew it, though, it was his turn to go to Parkside! Keldie began volunteering in the front office a few hours a week, helping on projects as needed, and took on increasingly greater roles in leading Parkside into a new age. 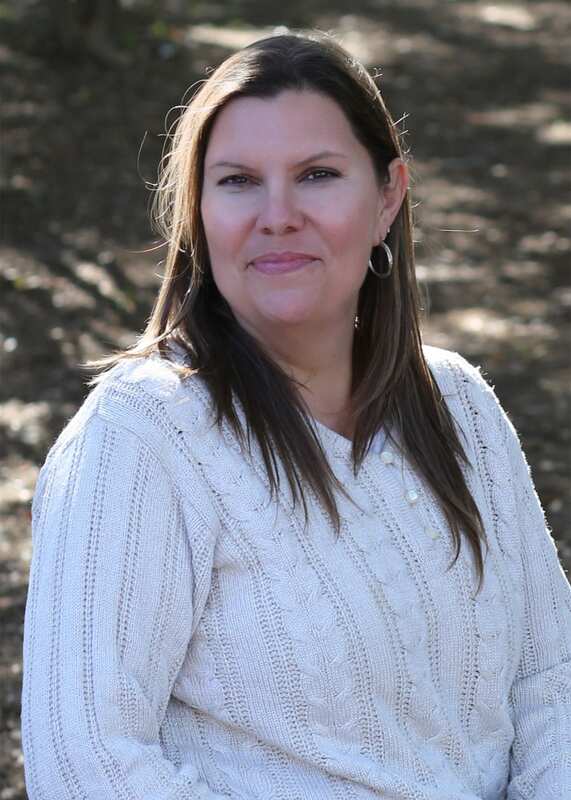 She now has two children at Parkside and continues to love working with the dedicated staff, promoting Montessori education, and improving the family school! Jamsheed Pirzada Ahmad graduated from Boston University in 2000 with a B.A in Music Theory and Composition. After leaving Boston, he returned to his hometown of Cleveland, Ohio and studied piano with James Tannenbaum at the Cleveland Institute of Music and Maria Pla at Cleveland State University, where he earned his professional teaching certificate in music. JP has been teaching piano privately for 15 years and has taught music in public schools in Orlando, Florida and Austin since 2006. He currently resides in South Austin with his wife, Shani, where together they run Franklin Music Academy, instructing 35-40 students a week through both group and private lessons. 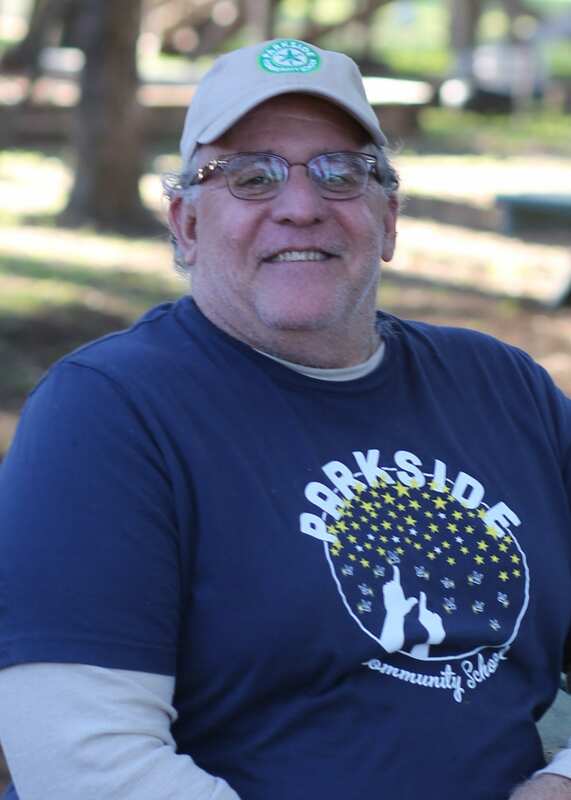 At Parkside, JP teaches weekly guitar lessons to all 3rd- through 6th-year students in the Elementary programs and often sits in with the Parkside Players at Simple Gifts.